Christine Couture holds an undergraduate degree in science, physics honours, from the University of Ottawa as well as an undergraduate and a master’s degrees in piano performance from McGill University. She has won numerous music competitions and festivals, and taught piano privately for many years. 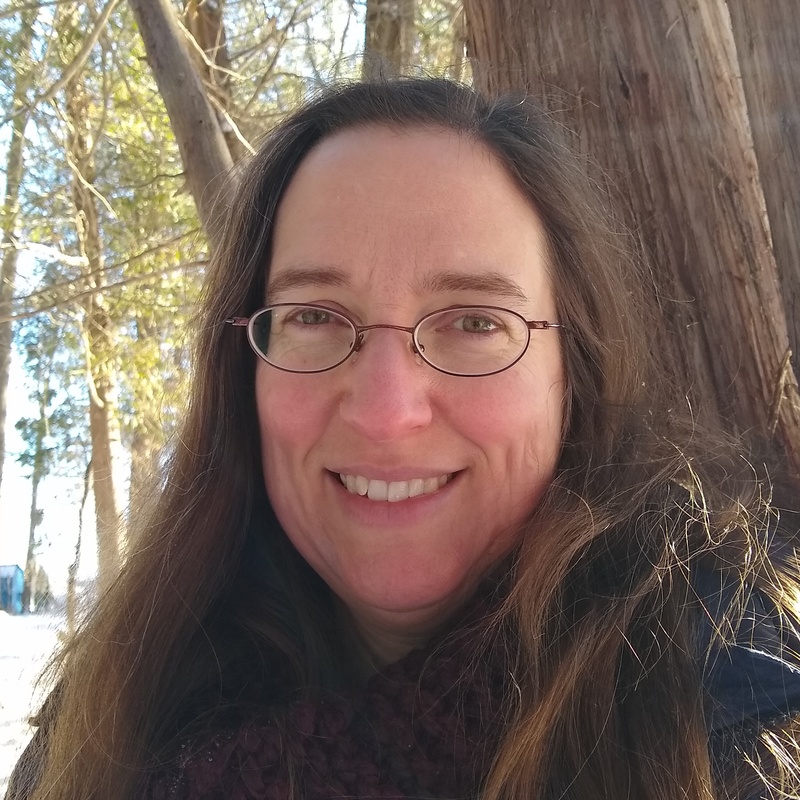 She is now the SUNLAB research office manager and NSERC CREATE TOP-SET program coordinator at the University of Ottawa, as well as a researcher and report writer for Viridis Environmental.